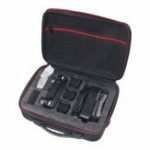 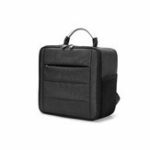 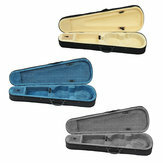 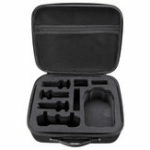 -This popular violin case is made of oxford material with perfect design. 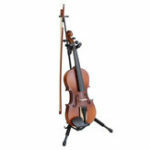 -Box Material use high density foam, oxford fabric and flannel, can protect the violin stay away from press. 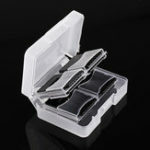 -Double straps design, protect your violin to get any unnecessary losses. 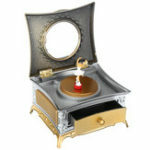 Please consider the actual sizes shown in the listing as the pictures are generally enlarged to show detail.